Thank You, App link has been sent to your mobile number. 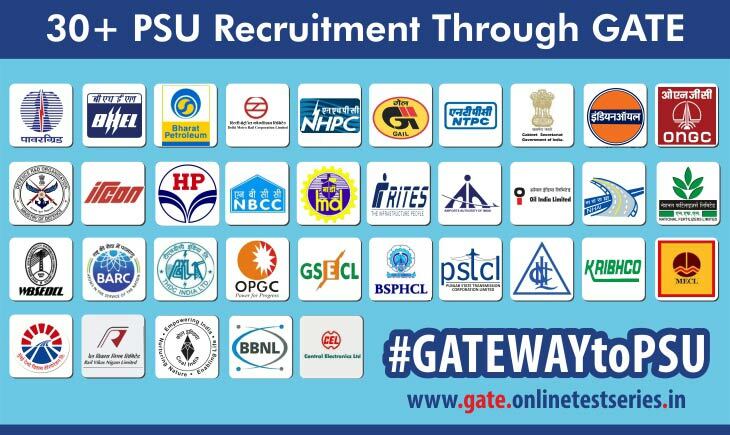 GATE 2020 Preparation at your fingertips now! Test Anytime Anywhere with our Free APP and Boost your GATE 2020 Percentile. Click here to download. 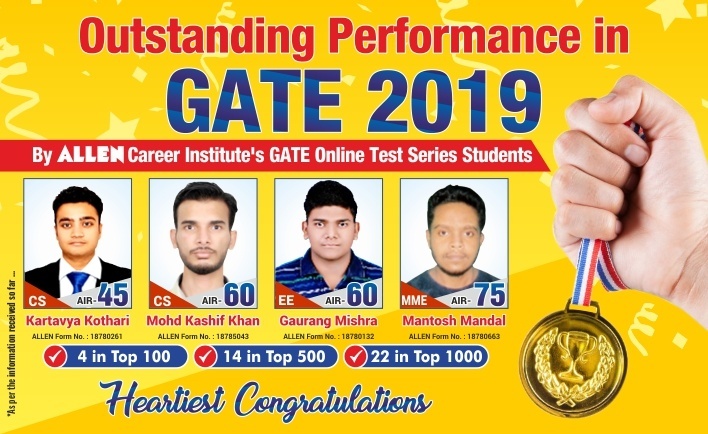 Give final touch to your GATE 2020 Preparation. 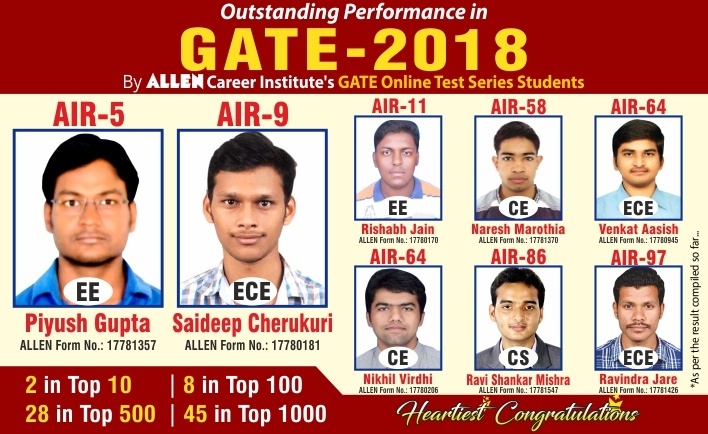 Join ALLEN’s GATE 2020 and GATE 2019-20 Full Syllabus Online Test Series and Boost your GATE 2020 Percentile. 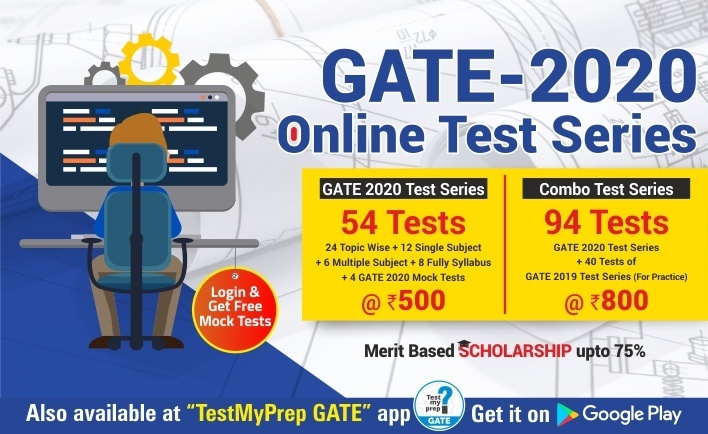 Boost your GATE 2020 test preparation with the most trusted and powerful Online Test and Assessment tool for GATE. 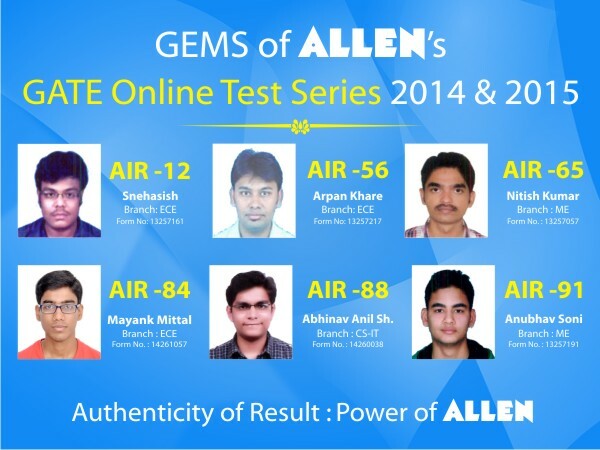 ALLEN is currently offering GATE test series for Civil, CS-IT, ECE, EE, and Mechanical Engineering. 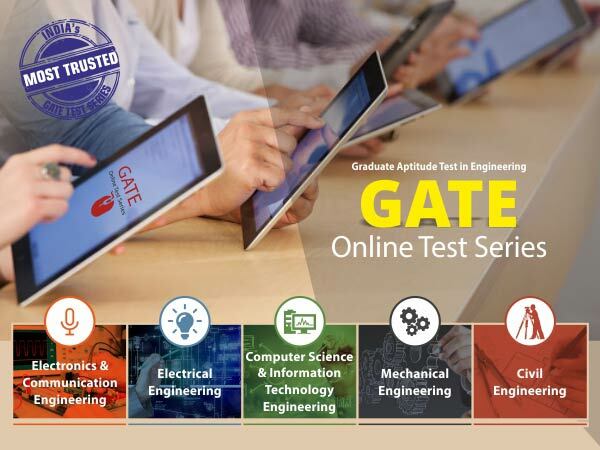 GATE Online Test Series comprises of topic wise,Single Subject Wise,Multiple Subject Wise, full syllabus, engineering mathematics and general aptitude test papers in a systematic way as per GATE exam pattern which are prepared by finest GATE experts. 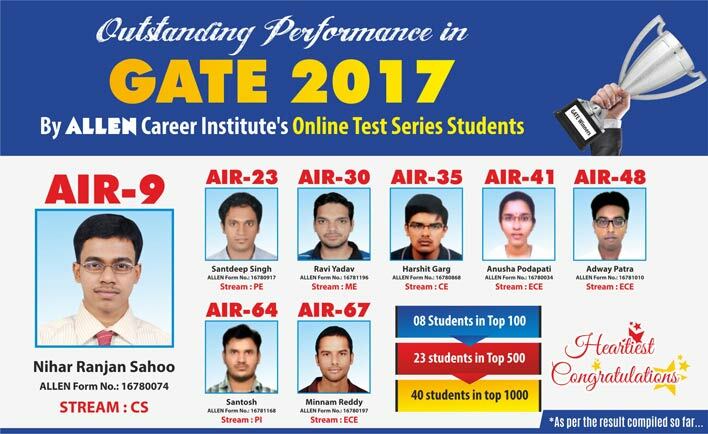 Mock Test Questions by expert faculties and professors from top colleges. 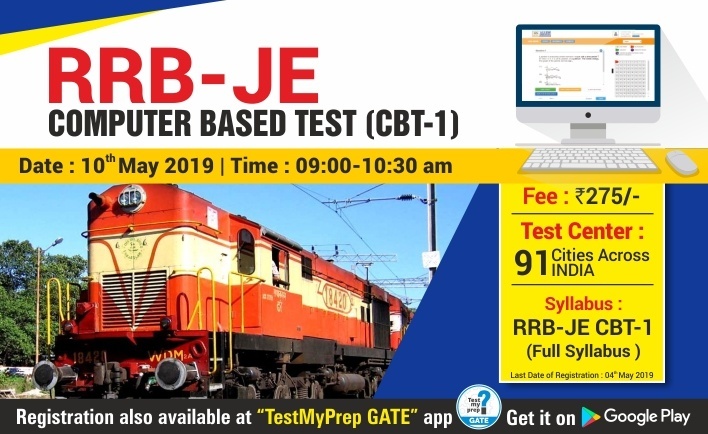 Practice Online Mock Tests on real exam like environment and test pattern. 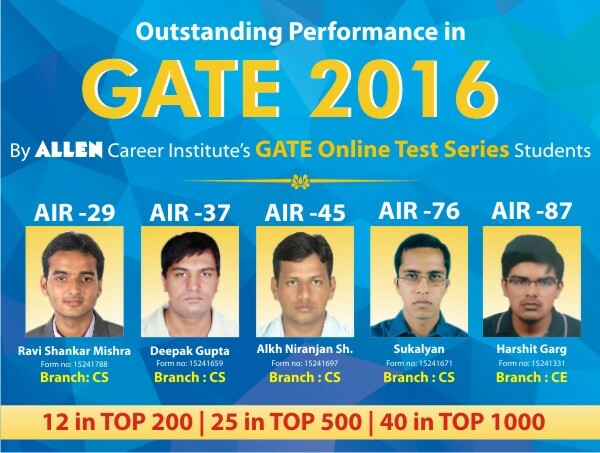 Personalized feedbacks to improve exam temperament, question selection, reduce mistakes.